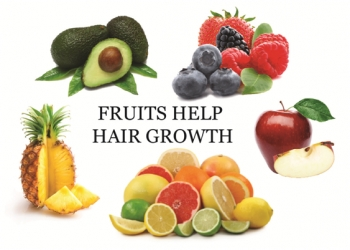 Hair loss is a very vital issue for men and women both. Hair loss can be prevented by undergoing Hair Loss Treatment. There are various kinds of treatment like medication, herbal, hair transplant and many more. 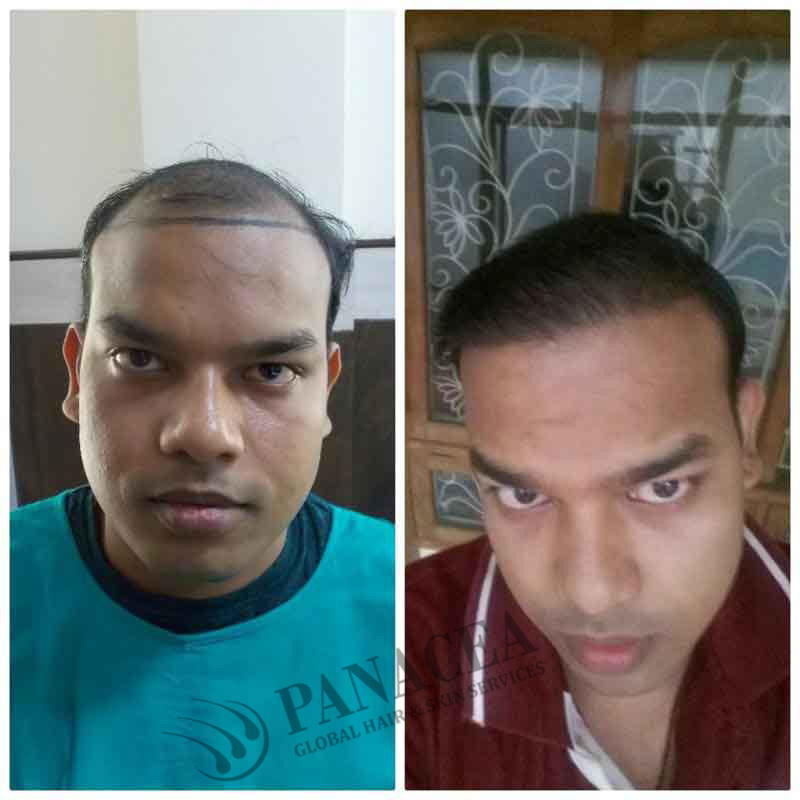 Of these hair transplant process is believed to be the most rewarding as it provides results which are permanent. Hair transplant is also a very short process helping to get results faster than any other process. 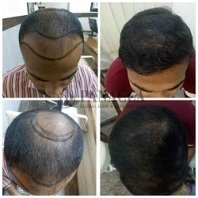 Hair treatments are plenty but for people having a serious problem with hair, fall should get hair transplant done. The transplant is done taking hair form the donor itself making it a very safe process. 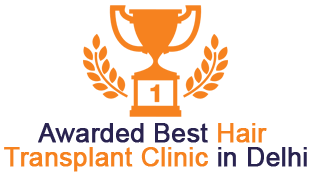 In order to get hair transplant done one has to go through some steps which are mentioned below. 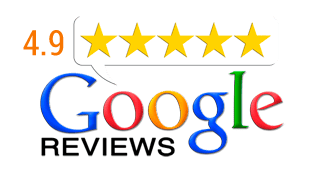 The doctor will first take a picture of the hair transplant location to ascertain the exact position of the work to be done. Also, it will help to show the difference before and after the transplant is done. 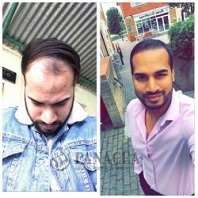 Anyone above the age of 21 can get their hair transplant done. 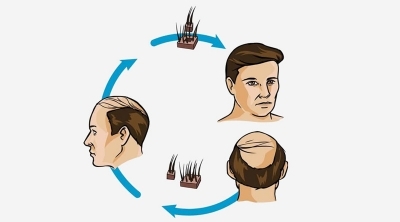 Hair loss treatment is done generally done in the mid age when one starts loosing hair due to various health and other issues. There are generally two hair loss treatment methods in hair transplant. One is known as Follicular Unit Strip Surgery (FUSS) and other known as Follicular Unit Extraction (FUE). Both process have their own benefits. In both the process the donor is only the person whose hairs are extracted from the back scalp to be put in the transplant location. First of all, a local anaesthesia is injected in the patient scalp to give a pain free procedure. Then a spot is selected to take hair from which is the back of the scalp. 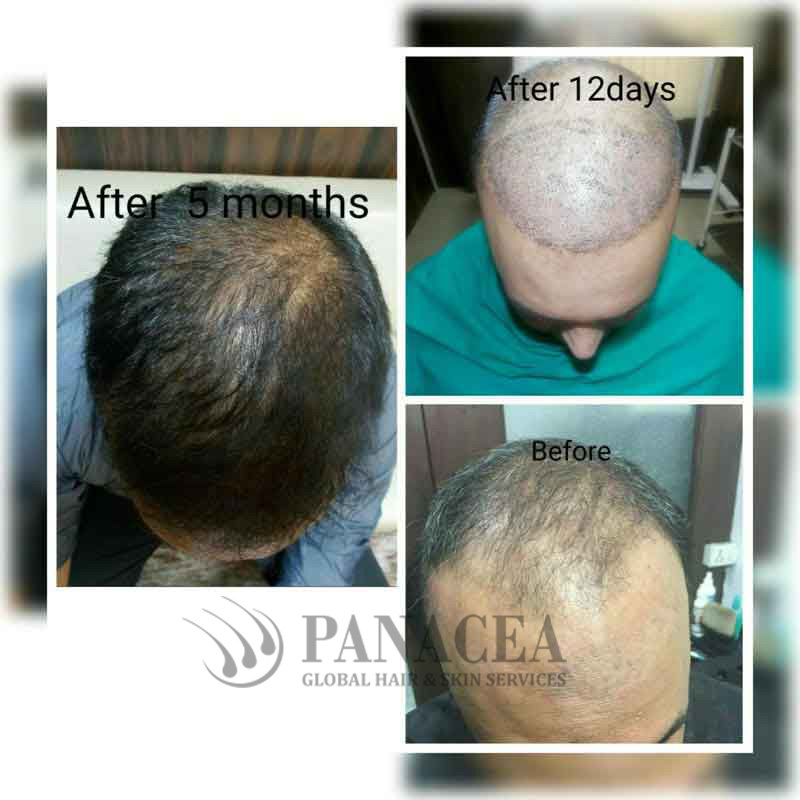 Hair loss treatment in FUSS uses a strip of six to ten inch is extracted which is supposed to be transplanted in the bald area. Once extracted the area is sewed and the scar hides behind the hair around the area. The hair follicle rich strip is then divided microscopically into grafts, depending on the patient requirements. 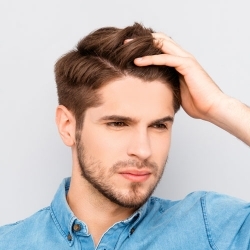 Hair follicles are then very carefully placed into the incisions. 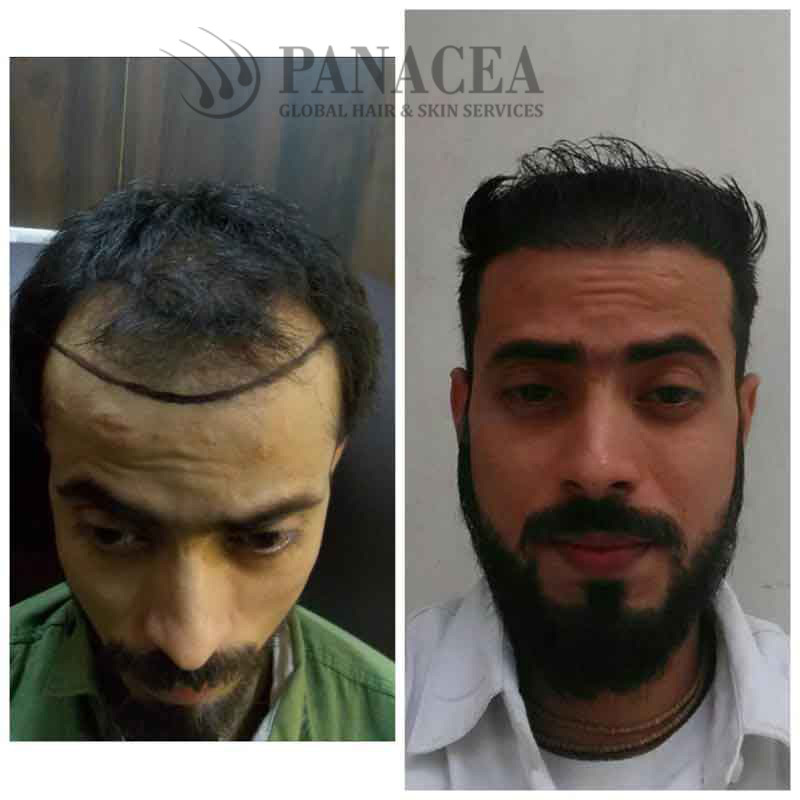 Hair loss treatment in FUSS method is less time consuming as compared to FUE method as it needs to remove hair follicles one by one from the donor area. This will live little dots which vanish in a weeks’ time. 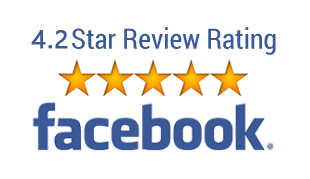 There are no scars if undergone the FUE method. The process there on is very similar to that of FUSS method. In both cases the patient can join work as soon as the next day itself. The transplantation process takes 4 to 8 hours. After this the patient might experience redness and dizziness which is due to anaesthesia. 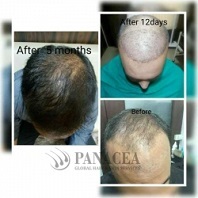 Generally, within two to four weeks the transplanted hair starts to fall. Patient can relax as it is normal, falling of the hairs will give rise to new healthy hair which will grow thereon. 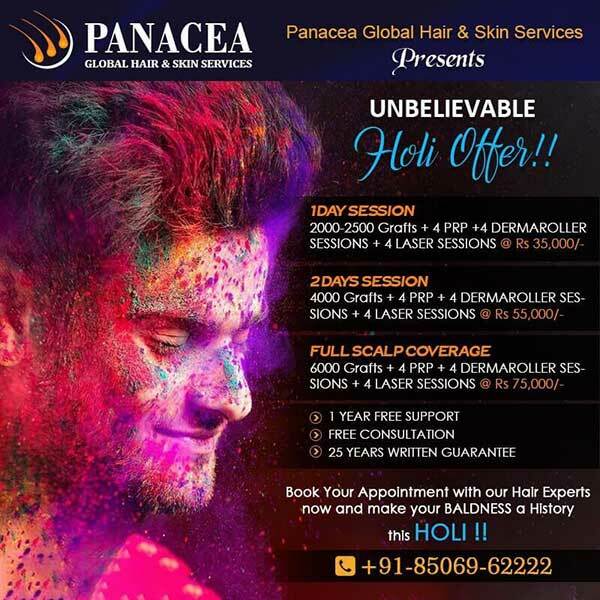 In total within six to twelve months the total hair loss treatment will be done and patient can experience the rich quality of hair there on. Hair treatment through hair transplant is proved to be the best as it involves scientific invention along with technology making it safe. 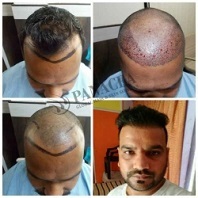 The whole process is very natural as no medication or chemicals are used on the patient at the time of hair transplant. The process though expensive but has the best results which are permanent. 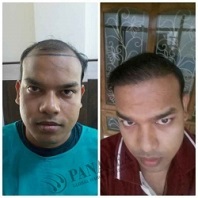 Lost hairs can be recovered with help of hair transplant method.